Space can be a valuable commodity for hotels, but that shouldn’t equal a compromise on service. 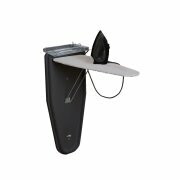 Offer your guests all the benefits at a fraction of the space with a wall-mounted Corby Ironing Centre. 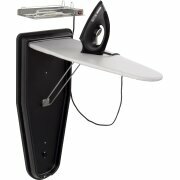 Complete with a Corby Iron and our comprehensive range of hotel specific safety and security features, our wall-mounted units come with discreet fixtures for neat installation.